The 2018 FIFA World Cup has been quite special from the previous World Cups so far. It has been full of surprises, nicknamed as the World Cup of Underdogs. Heavyweights such as Brazil, Germany, Argentina, Spain and Portugal have already been eliminated. Four knockout games in this World cup have already gone to extra-time and decided from the penalty shootout. The Golden Boot or the Golden Shoe is awarded to the top scorer of the World Cup. If there is more than one top goalscorer, then it is awarded to that top goalscorer without a penalty goal. Since 2006, if there is more than one top goalscorer then the award goes to the player who has played the least amount of time. The Golden Boot has been won by many legendary players in the past like Eusebio, Gerd Muller, Kempes, Linekar and Miroslav Klose to name a few. James Rodriguez was the Golden Boot winner with 6 goals at the 2014 FIFA World Cup. Griezmann has had a decent World Cup so far and has stayed away from the limelight which has been on his teammate Mbappe. His shot against Uruguay which went into the net due to Muslera’s error was sufficient to secure a semi-final berth for France. Having scored 3 goals and provided 1 assist at the 2018 FIFA World Cup, Griezmann’s hard-working nature and his efforts to come back and help the French defence has been widely praised by football pundits. He has a goal conversion rate of 21% and has a goal at an average of 130 minutes. Being regarded as an excellent player in making good use of possession, Griezmann has completed 125 successful passes at the rate of 73.1% and at an average of 39.5 passes per game. Due to his overall good game, Griezmann is one of the top contenders for the Golden Boot. Lukaku has rediscovered his deadly goal-scoring form at the 2018 FIFA World Cup. He has been one of the reasons why Belgium are unbeaten in the World Cup so far and have reached the semi-finals. Lukaku also showed his terrific pace against Brazil in the quarterfinals. In that game, Lukaku was deployed as a right winger and created havoc in the Brazilian defence. Having scored 4 goals and provided 1 assist in 4 games, Lukaku has a goal conversion rate of 50% and scores at an average of 81.5 minutes. He has completed 48 passes at a success rate of 70.6%. 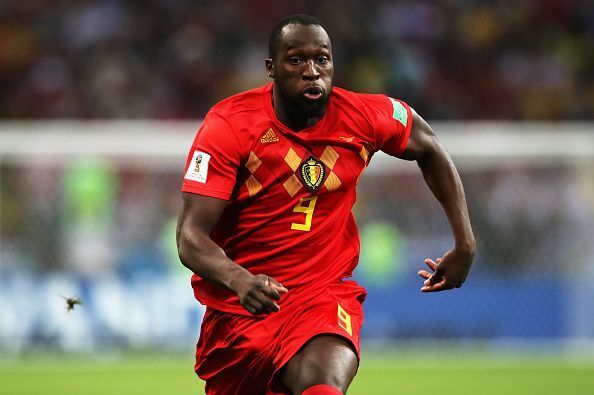 Lukaku will be a key player against France in the semi-final for Belgium. Hence, from the above stats, Lukaku is a prime candidate for the Golden Boot. Harry Kane has had a very successful World Cup so far. Being the captain of England, he has led from the front and has been the top scorer at the World Cup. He has also scored a hat-trick for England against Panama in the group stage. 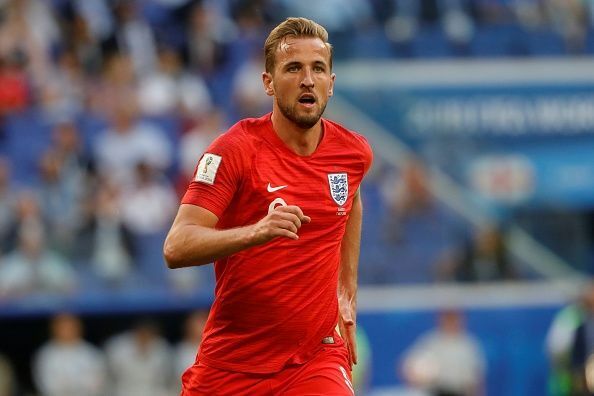 Having scored 6 goals from 6 shots on target, Kane has a goal conversion rate of 67%, scored a goal at an average of 60.5 and has been an enormous presence in the opposition’s penalty area during England’s set-pieces at the 2018 FIFA World Cup. He has completed 65 successful passes at a rate of 67.7%. Kane is the front-runner for the Golden Boot due to his prolific goalscoring skill.